It’s time for our third Box Tops collection. 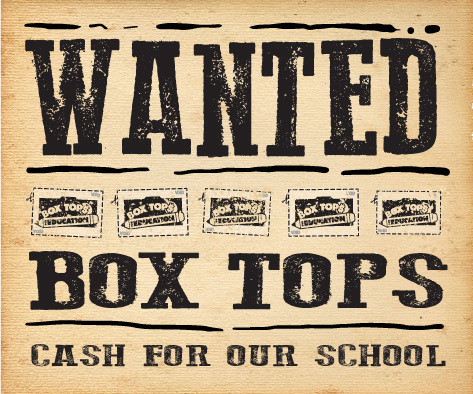 Collect your box tops and bring them to school on Friday, December 7th. Good luck!